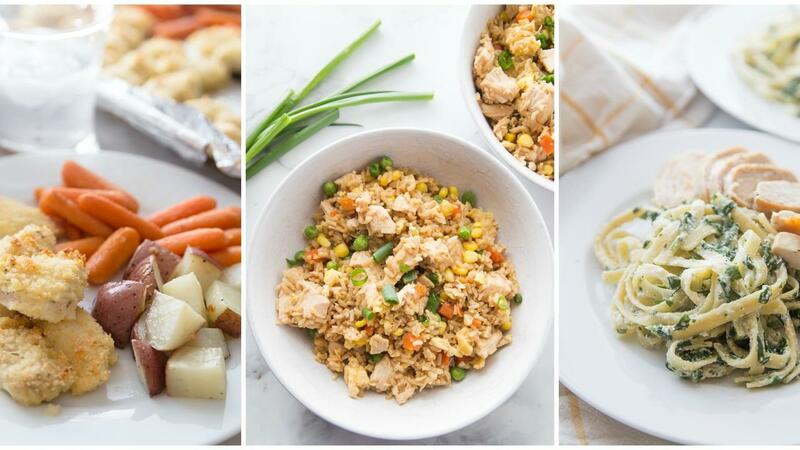 Every night they ask the same question “What’s For Dinner, Mom?” Be ready with our SIMPLE and EASY Meal Plans that will let you get dinner on the table fast! We have everything you need from Shopping List to Recipes, even full length videos that will walk you step by step through the process! 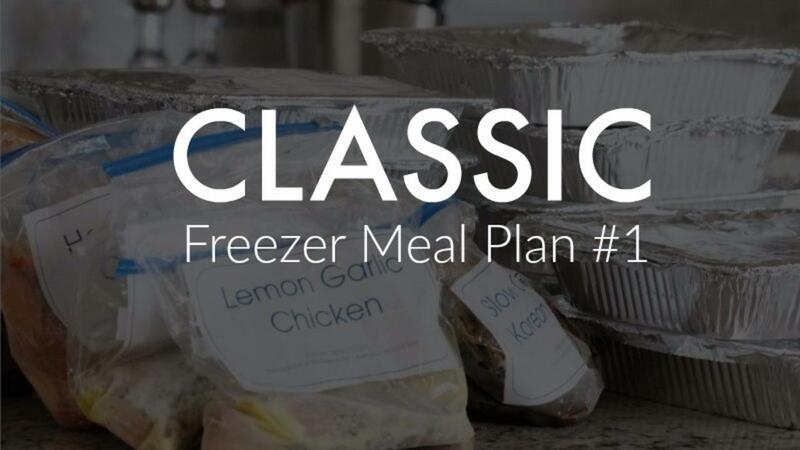 All NEW Freezer Cooking Plan! 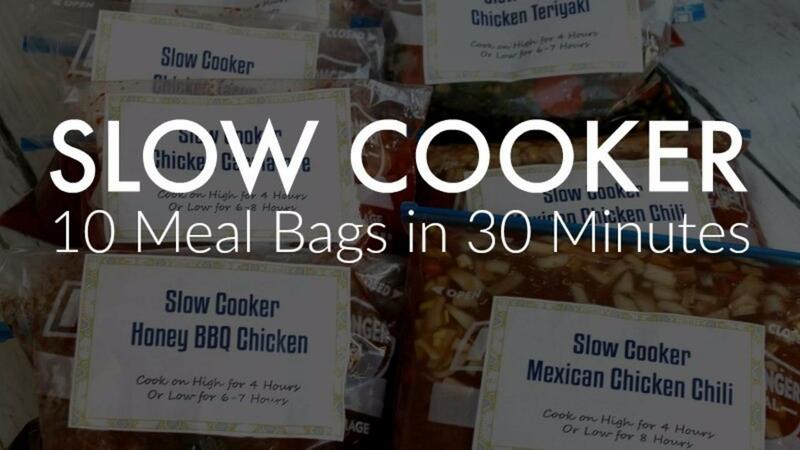 10 Meals in 30 Minutes! 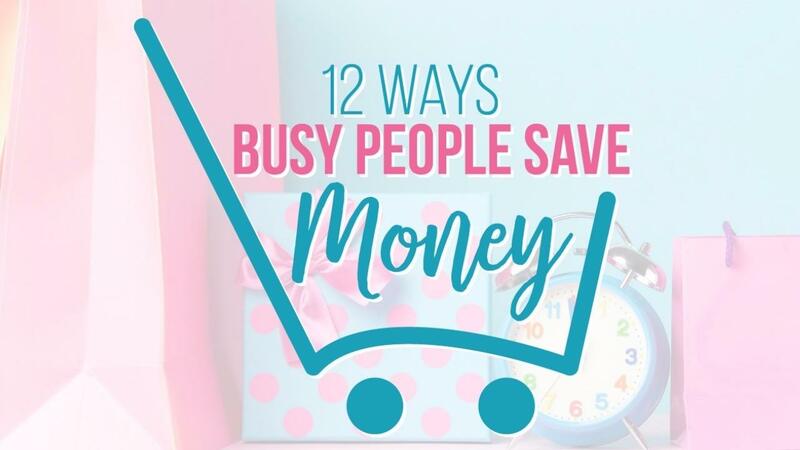 Here’s how we make Life Simple for YOU! Print out our Easy to Follow Shopping List and head to the stores, it’s quick and easy to grab everything you need to because we’ve done all the hard work for you! 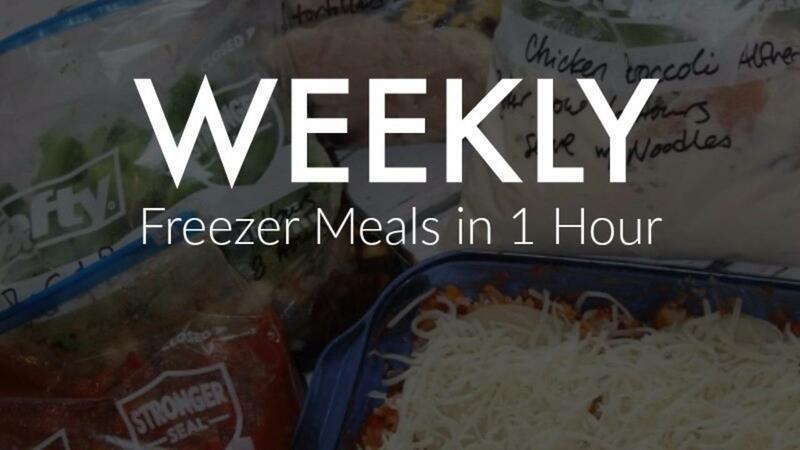 Follow our step by step instructions & recipes to assemble your meals, some meal plans take as little as 30 minutes to assemble! 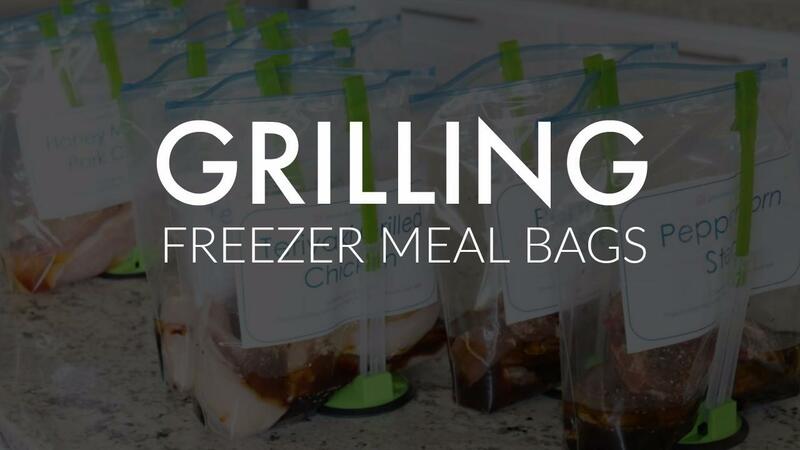 Your Freezer Will be ready for busy nights, no more worrying what to cook for dinner, just Thaw, Bake and Serve!